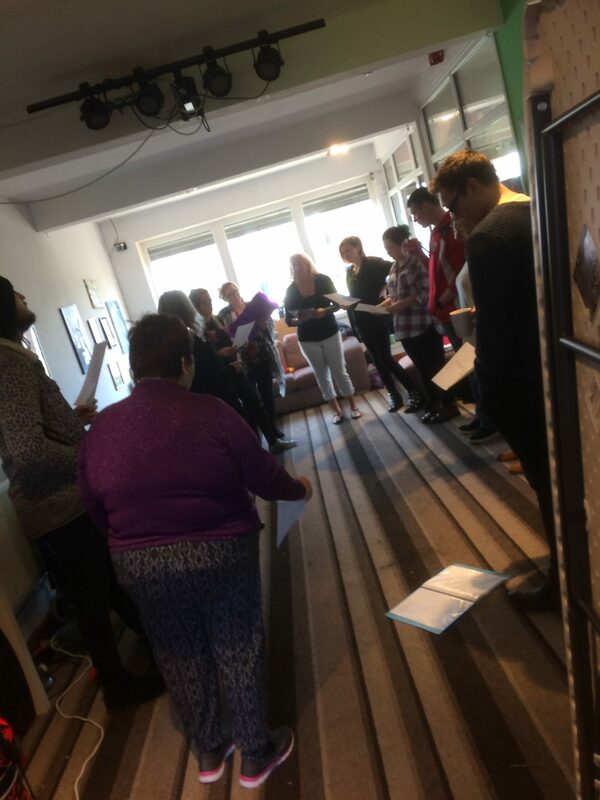 Our singing group has chosen two new songs which they will be learning over the coming weeks; ‘Human’ by Rag ‘n’ Bone Man and ‘California Dreaming’ by The Mamas and the Papas. If you would like to get involved you can join in every Tuesday evening from 6-8pm. Copyright ©2019	| | Proudly powered by WordPress | Theme: whiteboard64 by Suman Shrestha.